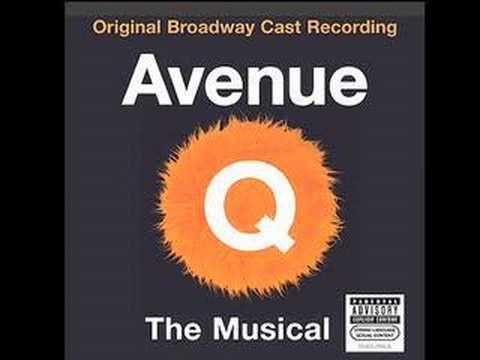 List Rules Vote up the songs in Avenue Q you just can't get out of your head (not that you want to). 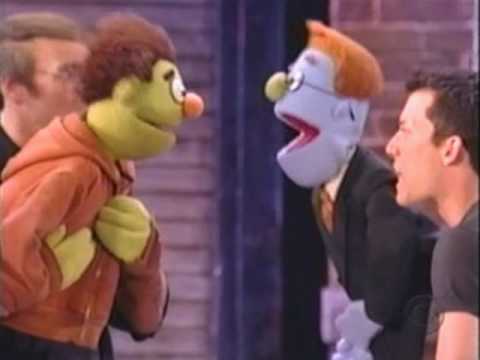 Avenue Q changed the game when it came to Broadway upon its 2003 premiere. In addition to the unconventional use of puppets, the show was raunchy, edgy, and downright hilarious and the Avenue Q soundtrack reflects as much. If you love off-color humor and over-the-top musical numbers, the below playlist is perfect for you. Here, you'll find all Avenue Q songs ranked by fans! 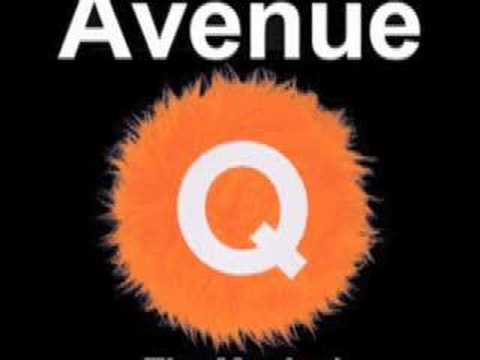 What are the best songs in Avenue Q? Everyone has their own opinion. Darker, edgier songs like "Everyone's A Little Bit Racist" and "Schadenfreude" have proven to be fan favorites, but some people prefer the show's slightly more serious tunes. While "Mix Tape" remains mostly comedic, can't we all relate to searching for hidden messages via small tokens from our crush? 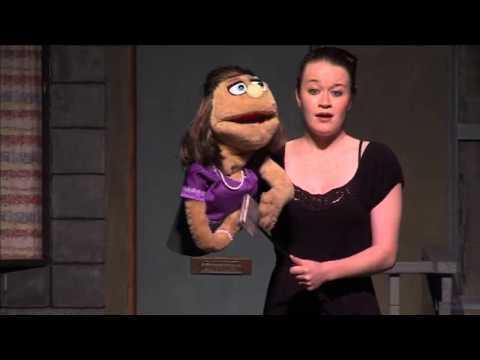 Browse the listing below and vote up the best Avenue Q songs!